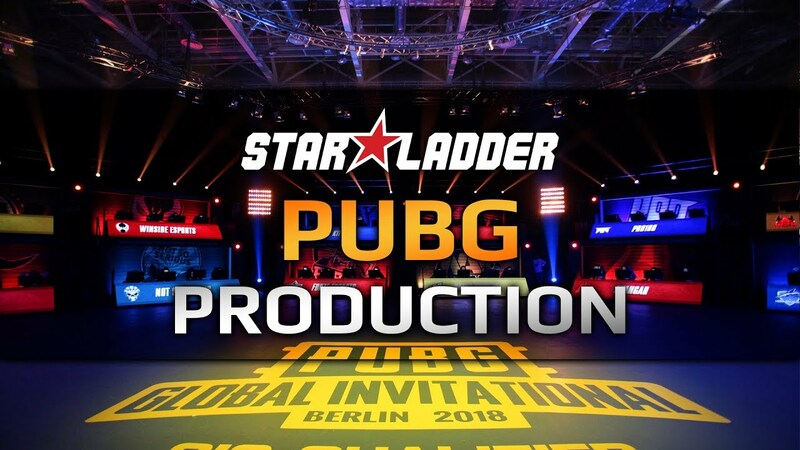 PUBG Corp, along with StarLadder, will take the PUBG Esports scene into new heights by launching the first PUBG European League (PEL) on January 2019. Top-performing teams of PUBG Europe League have higher chances of participating in the international event by the end of the season where teams from different regions will compete to be the season’s champion. A total of £1,000,000 will be shared by the top teams of PEL and the Contenders League. PEL will be divided into three phases where 16 of the world’s strongest teams will battle it out in a customized Battle Royale LAN studio. The League’s inception is a part of the PUBG Corp. five-year plan to develop a sustainable global esports infrastructure. PUBG Europe League, for professional teams, will be the pinnacle of a competitive pyramid, where teams of different levels can compete with equal in skill rivals. 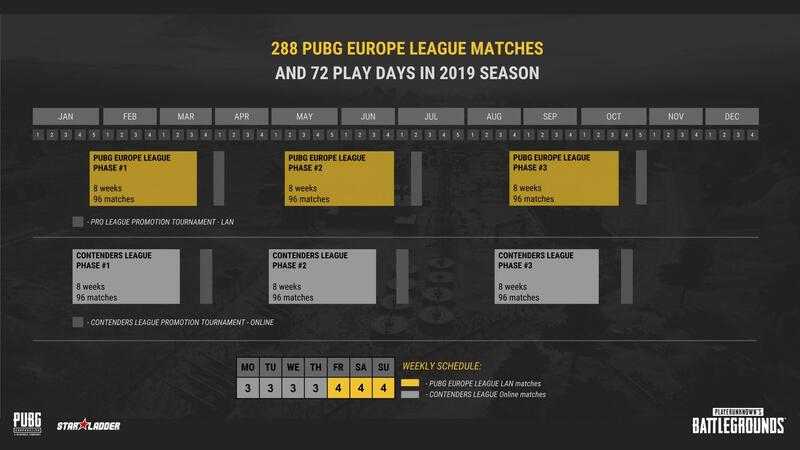 Unlike some other well-known esports outings, the PUBG Europe League will start its journey based on a principle of promotion and relegation. 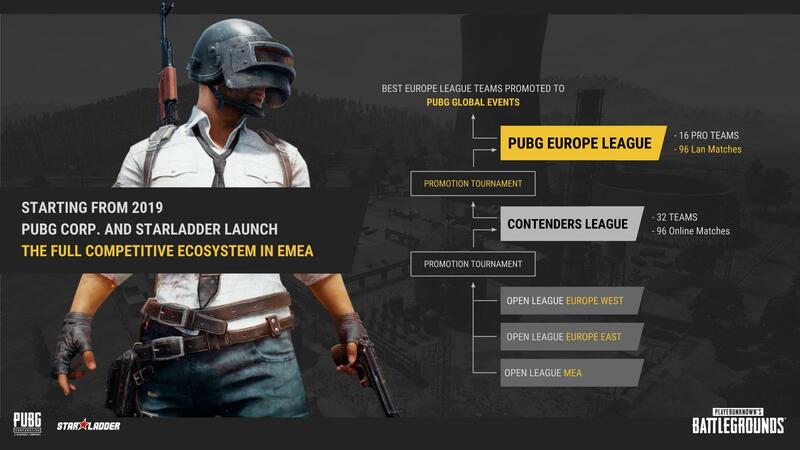 PUBG believes that this system will ensure long-term stability of PUBG Europe League by giving talented teams fair chance to take part at the highest level of stage and organically building competitive dynamics. PUBG Europe League does not plan to follow the franchise model at the moment because PUBG values teams that will enter the League through hard work and dedication. 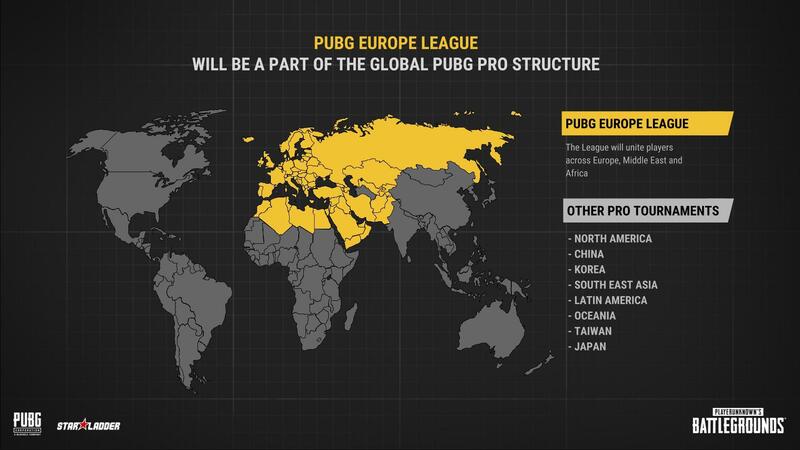 Open League, for entry-level teams, will be divided into three regions: Europe West, Europe East, and Middle East and Africa. Contenders League, for teams of a higher skill level, will unite the whole of Europe. Teams will be able to get into the top divisions of the League by winning in special promotion tournaments at the end of each phase. 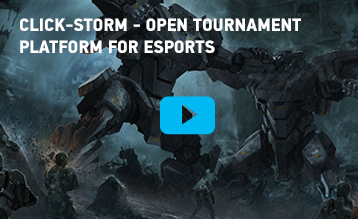 Be a part of the League and participate in qualifying tournaments now!